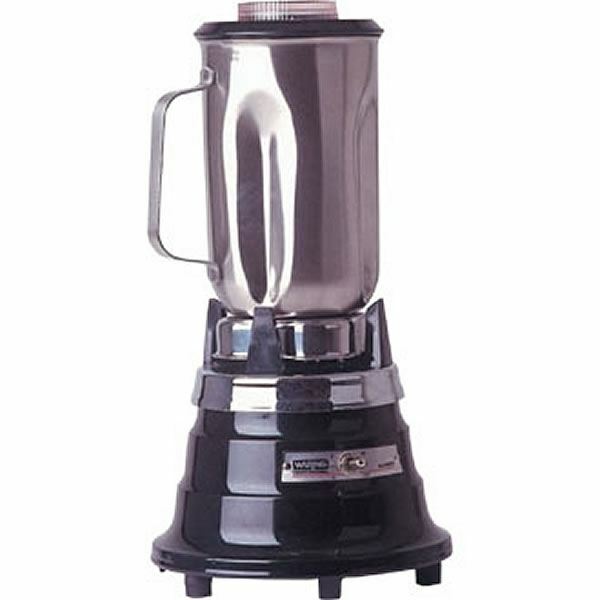 This tough and durable bar & kitchen blender with a 1 litre jug capacity is the Waring PB25EX 1Ltr Bar Blender. 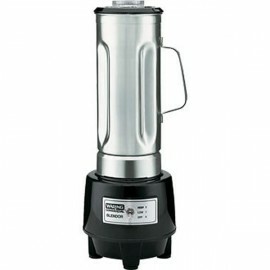 With strong stainless steel blades this bar blender is capable of crushing ice and even lobster shells. Its two speed motor allows for more control. 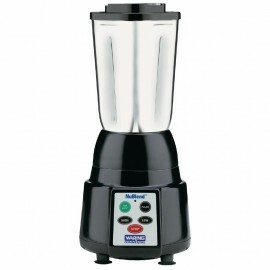 This two litre capacity blender is suitable for use in any bar or kitchen. The unit has a durable st.. 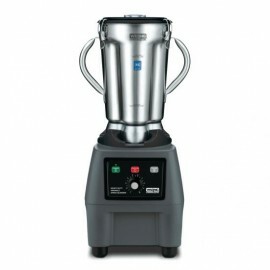 The Waring CB15V 4 Ltr Heavy Duty Blender is a heavy duty bar blender with variable speed ideal for .. 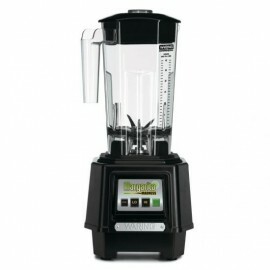 The ideal high quality compact bar blender, the Waring NuBlend Bar Blender is able to create fantast..
As an electronically controlled cocktail blender with unbreakable jug and powerful two speed motor t..